Awakened Feminine is a support system for women to have a transformative experience of life. 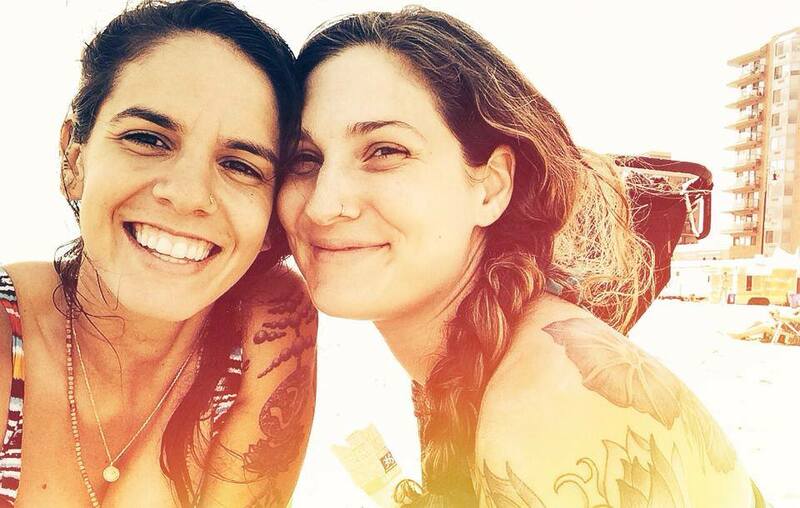 Awakened Feminine was co-founded in 2013 by Adriana Rizzolo and Taryn Longo. Close friends, soul family, and confidantes, Adriana & Taryn felt a deep need and massive void in the lives of the incredible women in their universe… a need to really connect to themselves and to other women, a need to have a level of intimacy coupled with a high vibration, and a need to feel heard and seen. 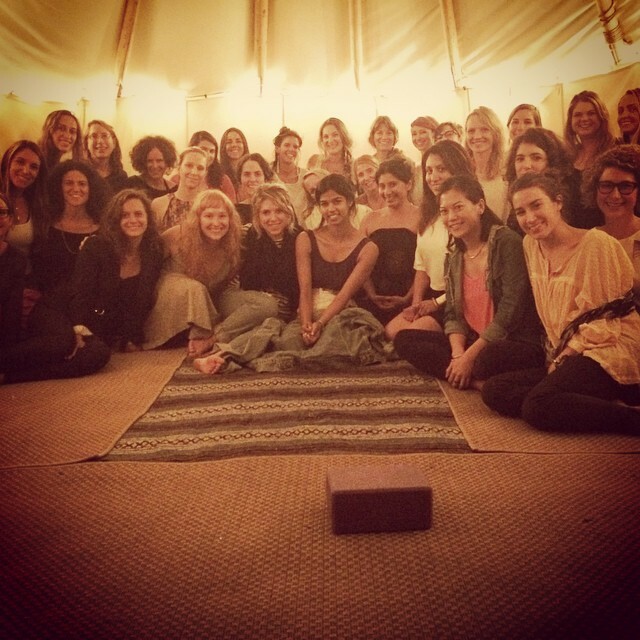 What began in June 2012 as a small group at Adriana’s home in Brooklyn, has since grown into the Awakened Feminine movement, penetrating the lives of women from all over. Adriana & Taryn wanted to offer a safe and inspiring space to get something different, to feed the souls of women, and to see and honor their true, innate bigness. 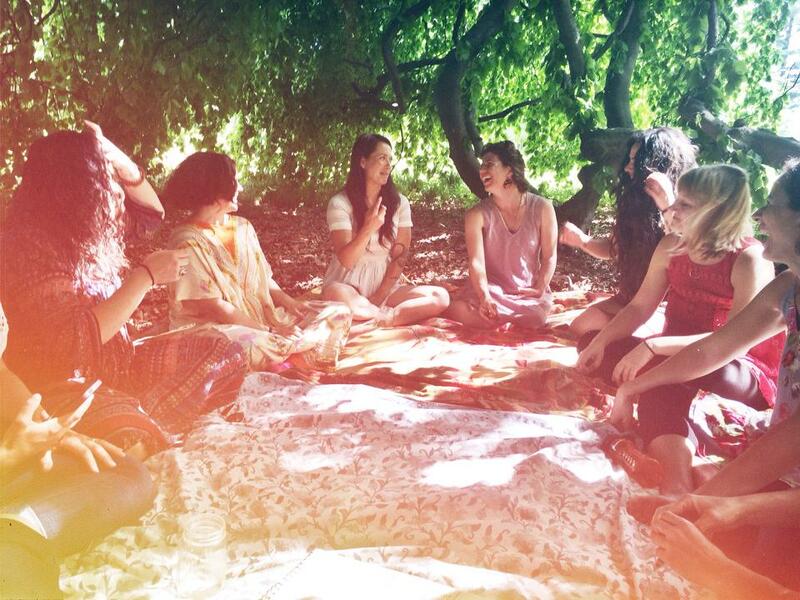 Since then, awakened feminine has grown into different offerings for both women. Adriana continues these circles with chanting and meditation, private healing work and yoga. Taryn is fulfilling her dharma as a mother of two amazing children offering her services as a doula. You can read the awakened feminine content by clicking below!